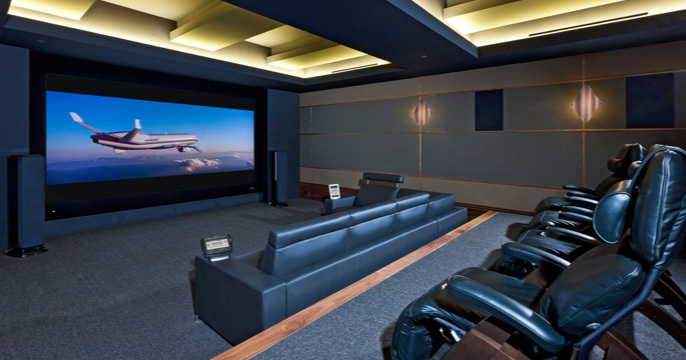 Convenience & luxury become one with our home automation control systems through an elegant, intuitive interface. 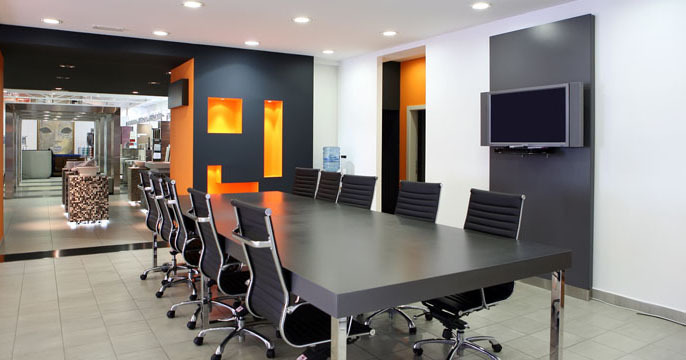 In the boardroom; excellence is expected. Our control systems set the standard for intuitive operation. Specializing in complete digital classroom configurations. 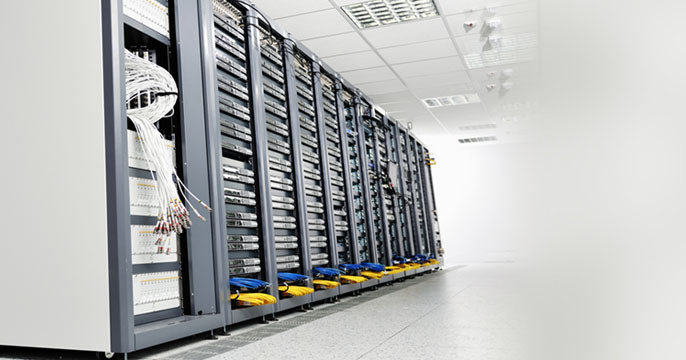 We understand that a structured cabling system is the heart & soul of any network infrastructure.